Come join me at Witches Night Out on October 19th! I'll be in costume with plenty of new items for sale! Witches Night Out is a costume party charity event for women 21 years and older who want to make a difference in other women’s lives. Witches Night Out donates proceeds to local 501c3 agencies catering to women and/or children in need. Located at 3340 N. Kedzie Ave in Chicago! 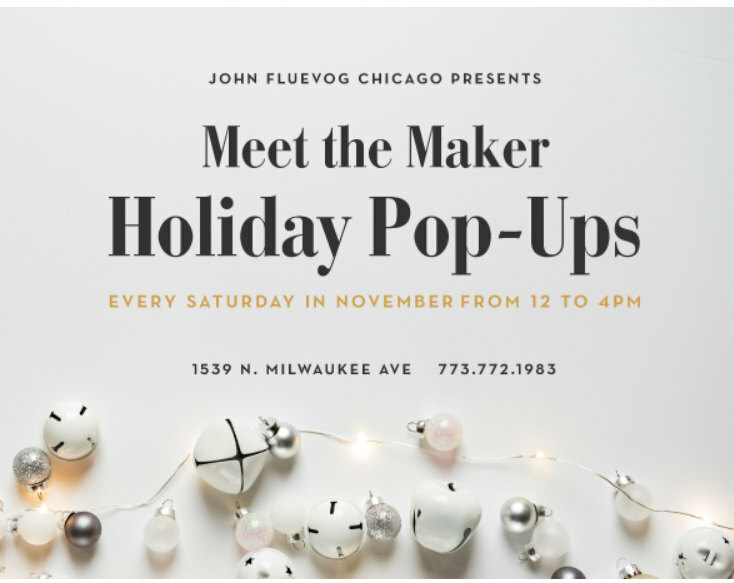 Come check out my jewelry at John Fluevog Shoes Chicago (1539 N. Milwaukee Ave) from 12-4pm! I'll be at John Fluevog Shoes (1539 N. Milwaukee Ave Chicago) on August 19, 2017 selling lots of good stuff from 12-5pm! I'll be selling my jewelry at the Revolution Spring Craft Show! Stop in and see lots of great stuff made by local talented artists! Revolution Tap Room is located at 3340 N. Kedzie Ave, Chicago, IL 60618. Come check me out at the Revolution Craft Show on December 11th!